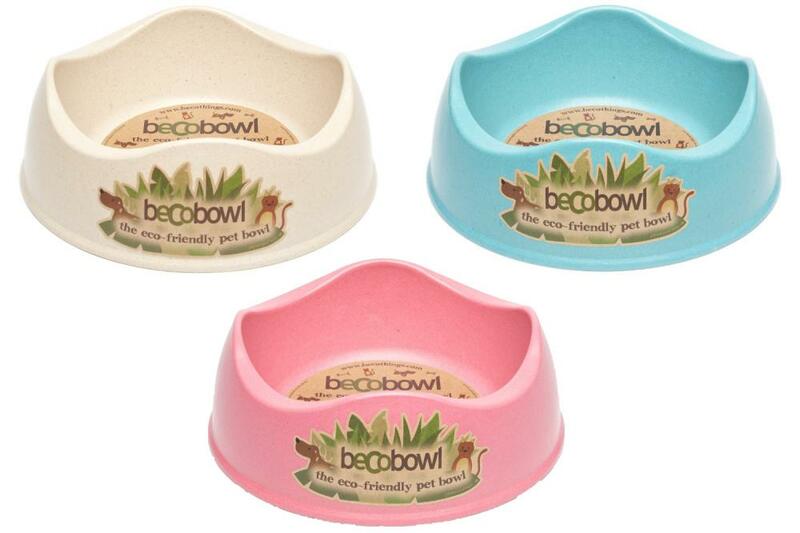 Tough and durable, Beco Bowls are an ideal purchase for any dog or cat owner. Made from a unique plant fibre plastic, they are completely sustainable to produce and biodegradable when finished with. As well as being designed to be both eco friendly and functional. 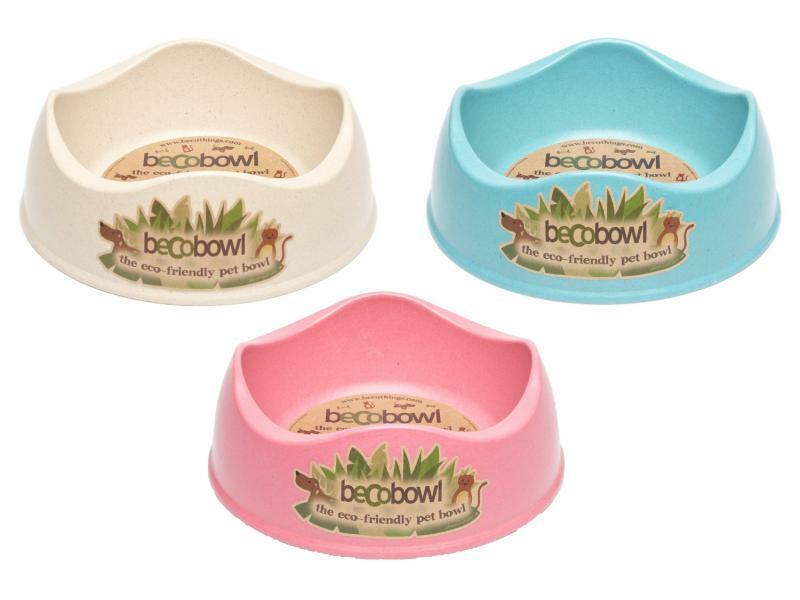 There are currently no questions for Beco Bowl - be the first to ask one!